We have lived in Georgetown 25 years; we are passionate about helping folks find their dream home or real estate investment. We work with buyers and sellers in the Williamson CO area. We LOVE what we do. We love giving back to the community. We get a lot of repeat business because we strive to have lifetime clients. It is so much more than buying/selling one property. Our clients come from all over to live in this beautiful city we live in. Wally has knowledge of planning and zoning issues, and the complexity of politics as it impacts the value of real estate developments in a growing county like Williamson County. Wally enjoys working with people, mentoring students, assisting buyers and sellers, and associating with quality real estate professionals. He enjoys his family, hunting, outdoor activities, and has completed six Austin Marathons. Wally is an active member of First Baptist Church, Georgetown, where he is a previous deacon chairman, active life group member in the Waley class, and continues to meet and greet people every Sunday. Annette has been a licensed agent for the past 20+ years. She has received the designations of Broker, CRS, GRI, and ABR. Annette has a Master’s Degree in Education from the University of North Texas and a Bachelor of Science Degree from Baylor University. She taught first and second grades in the public school system for fifteen years. Annette is actively involved at First Baptist Church, Georgetown. She sings alto on the vocal team and in the choir. She is an active life group member in the Waley class. Wally and Annette have been married for 43 years. Their son, Justin, 40, and daughter-in-law, Ashly, own American Irrigation in Georgetown. Their daughter, Lindsay, 36, is a broker/agent with RE/MAX Centx. She is married to Brandon Currey with Currey Builders of Georgetown. Wally & Annette love and adore their 3 grandchildren. Avery, 14, Wade, 10, and Bowen, 2. 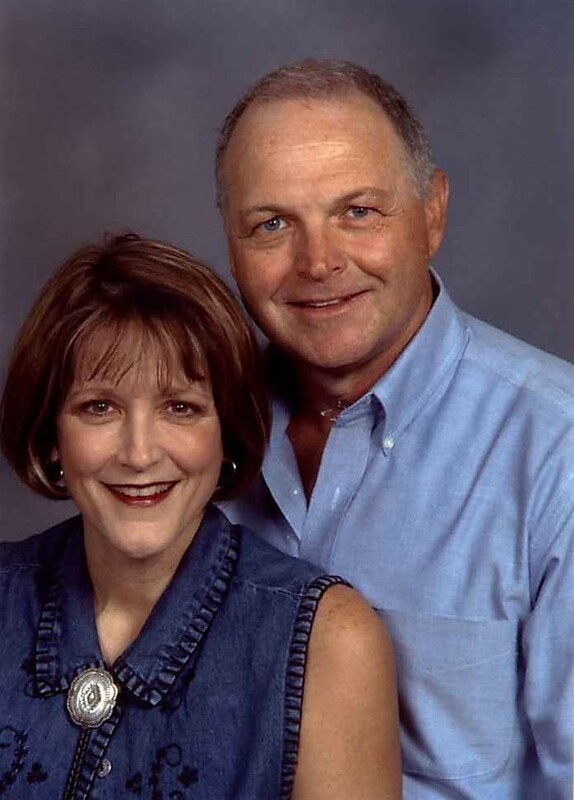 Wally and Annette surpassed our expectations and connected us with the home of our dreams! Their knowledge of the area is exceedingly superior to the local competitors we had dealt with. We loved how they worked as a team to make sure our every need was met. Their initiative, work ethic and can-do attitude made transitioning from California to Texas an experience we will never forget.